Linköping University (LiU) - Graphene on silicon carbide can store energy. 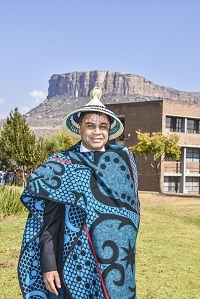 On Friday 19 May 2017, the University of the Free State (UFS) celebrated the inauguration of its 14th Vice-Chancellor and Rector, Prof Francis Petersen. The formal inauguration was held in the Odeion Theatre on the Bloemfontein Campus. The ceremony was preceded by a week-long welcoming programme on the three UFS campuses. “At the UFS, we want to produce graduates for the world, and we need to ensure that we use our knowledge to uplift society”, says Prof Francis Petersen. Read more. 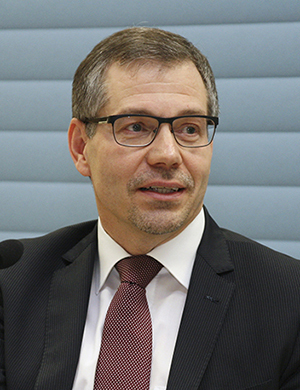 The University Board has appointed Professor Keijo Hämäläinen as the Rector of the University of Jyväskylä for the five-year term 1 August 2017–31 July 2022. The position opened because the term of office of Rector Matti Manninen will end on 31 July 2017. Read More. The most sought-after award at the UFS, the annual Book Prize for Distinguished Scholarship, was recently won by Prof Fanie Snyman, Dean of the Faculty of Theology and Religion. His book, Malachi, which is about the last book of the Old Testament, has received acknowledgement through this award. He is the third academic to be awarded this prize. 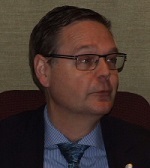 The book was published in English by Peeters Publishers in Belgium as part of the ”Historical Commentary on the Old Testament” series with a view to an international audience, and can be used by theology scholars and academics. Read More. “Ninety percent of deaf children are born into hearing families. When parents first receive the news, they are shocked, angry and confused,” says Susan Lombaard, Acting head of the Department of South African Sign Language at the University of the Free State (UFS). 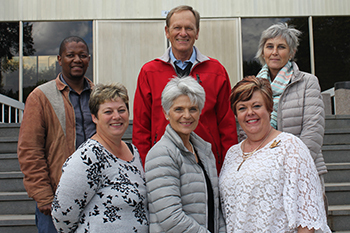 The department hosted a workshop, “Early intervention options for the child with a hearing loss”, on Friday 12 May 2017 on the Bloemfontein Campus. Read More. 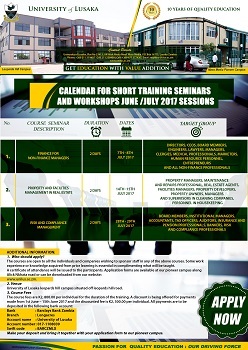 The Zambia Institute of Chartered Accountants (ZICA), whose functions among others is to regulate the education and practice of accountancy, encourage and finance research into any matter affecting the accountancy profession as well as to advise Government on matters relating to the economic development of Zambia, is inviting eligible individuals to conduct research in key accounting and tax thematic areas. Read More. 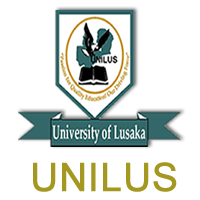 The University of Lusaka is pleased to announce that it will be running Short Competence and corporate courses as a rare opportunity for cooperate entities to enhance existing competence capacity for staffs in diferent organizational arears. Read More. The National Science and Technology Forum (NSTF), in collaboration with South32, a spinout of Australian mining company BHP Billiton, host the prestigious awards annually to recognise, celebrate and reward excellence in science, engineering, technology and innovation in South Africa. The finalists for the prestigious National Science and Technology Forum (NSTF) awards were announced this week, with six UCT researchers honoured among them. Read More. The Finnish Ministry for Foreign Affairs has granted €12 million under the HEI ICI Programme to the development co-operation of higher education institutions in 2017–2020. 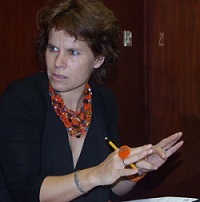 At the University of Turku, funding was received for promoting sustainable and innovative food futures of native crops in Peru and Colombia, and for improving the quality of research and education, and strengthening the role and relevance of geospatial-ICT competences, in Tanzanian Higher Education Institutions. Read More. 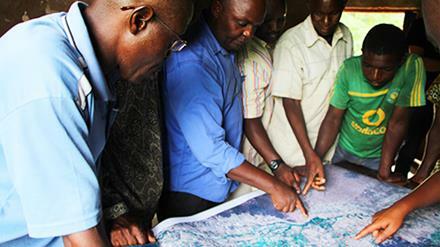 Geographers from the University of Turku have worked with geospatial research, teaching and development co-operation projects in Tanzania for 13 years. UTU is involved in a project that aims at developing new business solutions related to geospatial and ICT technologies for the markets of developing countries. Read More. The acting Vice Chancellor, Professor Kgomotso Moahi, has welcomed Alliance Francaise’s initiative to continue working with the University in its efforts to advance the French language and culture. Speaking during a courtesy call by the Alliance Francaise Director, Ms Aurelie Gbetta, on April 11, 2017, Professor Moahi said UB had in the past enjoyed a long standing partnership with Alliance Francaise through which the Department of French in the Faculty of Humanities benefited from activities that the French Embassy organized such as public lectures. Read More. Vice Chancellor, Professor Thabo Fako, has underscored the need for institutions of higher learning to work together across borders to promote cross-fertilisation of ideas and global knowledge to solve problems. Professor Fako was speaking at the start of a three-day visit by a delegation from Lulea University of Technology (LUT) of Sweden to the University of Botswana on January 16, 2016. Read More. 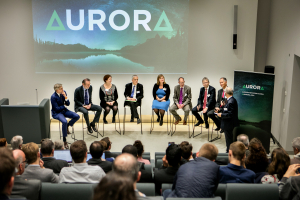 A new community of European universities called the Aurora, a network of nine dynamic universities united by a shared commitment to high quality research, social responsibility and helping solve global challenges. The University of Iceland is a founding institution in the network. Aurora Rectors and other representatives from the universities gathered at the University Council 11 and 12 May to discuss further collaboration and how the universities can contribute to their respective societies. Read More. 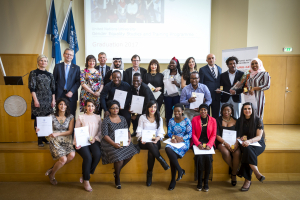 The United Nations University Gender Equality Studies and Training Programme (UNU-GEST) celebrated earlier this week the graduation of 18 fellows awarded a post-graduate diploma in international gender studies. The fellows came from 12 different countries; six men and twelve women from Malawi, Mozambique, Palestine (West Bank), Uganda, Afghanistan, Somalia, Lebanon, Iraq, Tunisia, Nigeria, Ethiopia and Jamaica. Read More. Prof Erna Alant, founder of the Centre of Augmentative and Alternative Communication (CAAC) at the University of Pretoria, received the Neville Cohen Award on 24 May 2017. Prof Alant received this award for her outstanding contribution in the field of augmentative and alternative communication and severe disability. Read More. 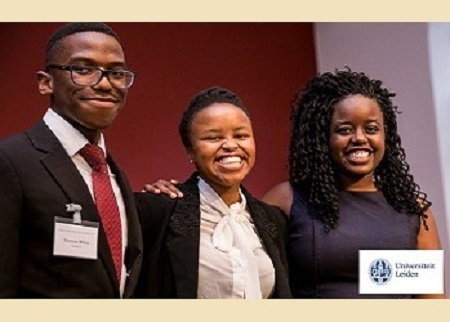 TuksLaw Moot Society team members Tinotenda Kakora and Thomas White, coached by Thandeka Khoza and assisted by the Centre for Child Law in the Faculty of Law at the University of Pretoria, recently participated in the 2nd International Children's Rights Moot Court Competition hosted at Leiden University in the Netherlands. The TuksLaw team excelled and walked away with the silver medal. Read more. African European Studies and Black European Studies explore social spaces and cultural practices that are characterised by a series of contemporary and historical overlaps between Africa, the African diasporas, and Europe. The sixth biennial network conference, organised by the University of Tampere and the international Afroeuropeans – Black Cultures and Identities in Europe research network, aims to contribute to the existing scholarship in Europe with a view to establish it more firmly in its several disciplinary locations. Read More. The Global Research and Development Services Society (GRDS) in collaboration with the Association for Development of Teaching Education and Learning (ADTEL) is organising the 21st International Conference on Teaching, Education & Learning (ICTEL) in Mauritius. 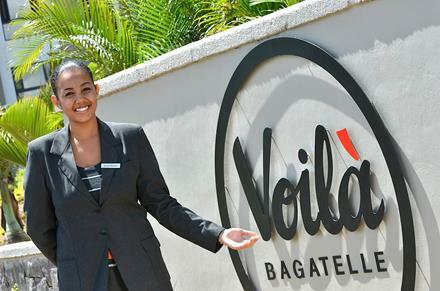 It will be held on the 26-27th July at Voila Hotel, less than 1km away from the University of Mauritius and the Open University. This is the third ICTEL conference in Mauritius after two successive and successful conferences in 2015 (Le Meridien) and in 2016 (Middlesex University), respectively. 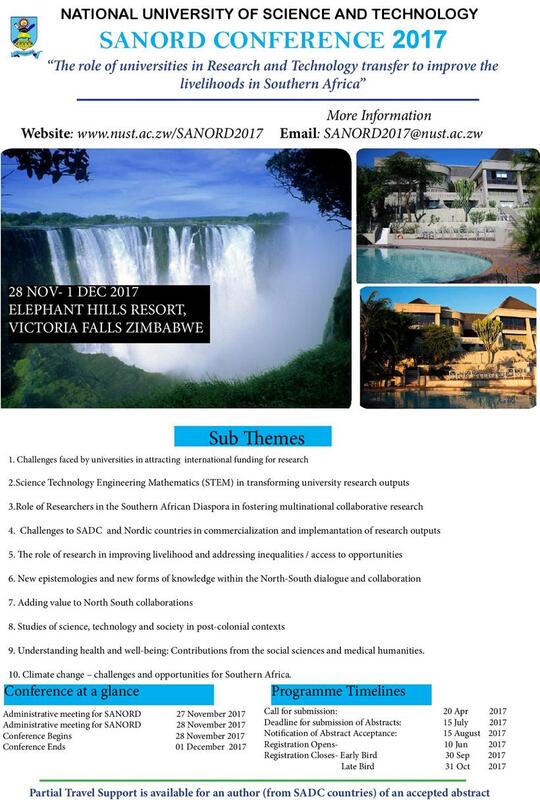 The South African Education Research Association (SAERA) will hold their annual conference in Port Elizabeth in October - hosted by NMMU. on the topic “EDUCATION IN AN ERA OF DECOLONIZATION AND TRANSFORMATION” Read more. 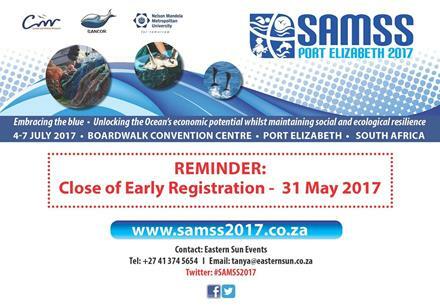 The Southern African Marine Science Symposium will be held in Nelson Mandela Bay from 4-7 July 2017. The Symposium is the premier event on the SA marine science calendar and is organised under the auspices of the South African Network for Coastal and Oceanic Research (SANCOR). Read More. 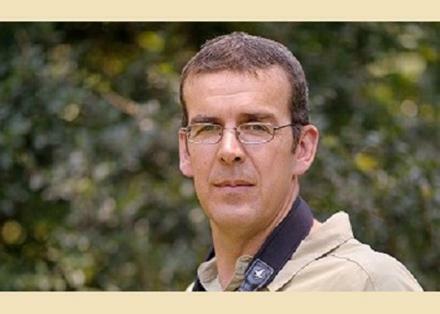 The reality of rhino poaching has made us all too aware of the fragility of the species. It is with growing frequency that veterinary professionals are required to work on these animals in an attempt to save them. 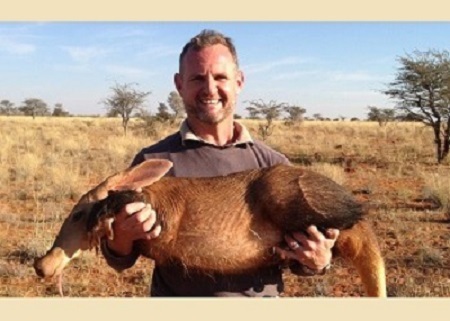 Intervention varies from conducting the necessary steps to make a translocation possible, to efforts to save an animal that has sustained a poaching attack, to other veterinary procedures like dehorning. Read More. 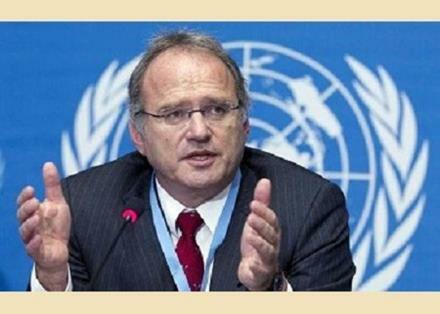 The Office of the United Nations (UN) High Commissioner for Human Rights (OHCHR) in Geneva announced on 24 May 2017 the release of the Minnesota Protocol on the Investigation of Potentially Unlawful Death (2016). The Minnesota Protocol sets out the international standards for the investigation of suspicious deaths, where states may in one way or another be considered responsible. It also applies to enforced disappearances. Read More. While political leaders deny climate change, mass deaths of desert birds resulting from escalating temperatures are becoming a frequent occurrence. Scientists say the risk of lethal dehydration will only become worse as we move towards the end of the 21st century. Read More. Resistance to malaria drugs means that pregnant women are unable to overcome the anaemia caused by the malaria parasite – and their babies are born undersized. A study by researchers at Karolinska Institutet and Uppsala University however, exposes the effects of malaria in pregnant women and shows how the PTEF protein is central to the infection. 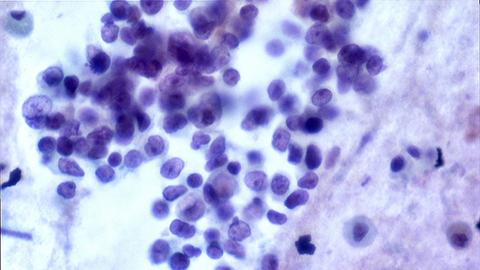 The study opens the way for new malaria drugs. Read More. According to new data from the Uppsala Conflict Data Program (UCDP), the number of fatalities in organised violence decreased for the second consecutive year in 2016. However, the large share of conflicts with external involvement is a source of concern. Read More. 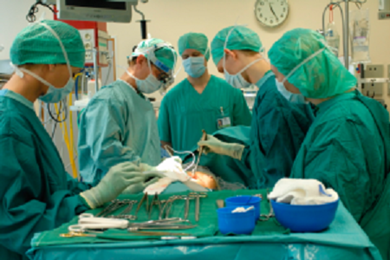 An article was recently published in the science journal Interactive CardioVascular and Thoracic Surgery, written by a research team at the Landspítali University Hospital and the University of Iceland, describing the results of operations on lung cancer in the elderly. 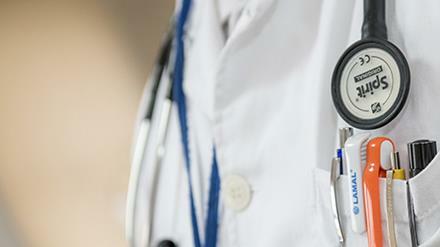 The research revealed that results from these operations were just as good as in younger people. Readn More. The battle to eliminate malaria by 2030 is hampered by increasing levels of drug resistance and the absence of drugs able to kill the human malaria parasite at the various stages of its life cycle. 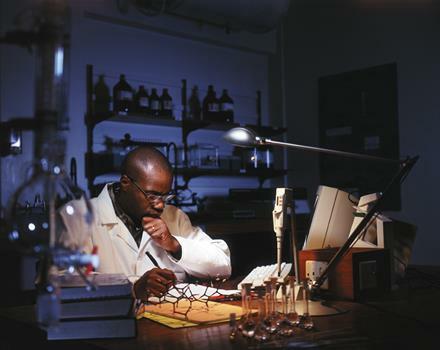 A new compound, identified by Professor Kelly Chibale, head of the Drug Discovery and Development Centre (H3D), together with Medicines for Malaria Venture (MMV) and international partners, may, however, be able to contribute to malaria eradication. Read More. Researchers from Turku Centre for Biotechnology (BTK) have discovered that a cellular fuel sensor, known to control energy processes in the cells, is involved in the regulation of the contact of cells with their surrounding environment. This unexpected link could help scientists better understand life-threatening diseases, such as cancer and tissue fibrosis. Read More. When monitoring Parkinson's disease, SPECT imaging of the brain is used for acquiring information on the dopamine activity. A new study shows that the dopamine activity observed in SPECT imaging does not reflect the number of dopamine neurons in the substantia nigra, as previously assumed. Read More. By introducing defects into the perfect surface of graphene on silicon carbide, researchers at LiU have increased the capacity of the material to store electrical charge. This result, which has been published in the scientific journal Electrochimica Acta, increases our knowledge of how this ultrathin material can be used. Read More. M.Sc. 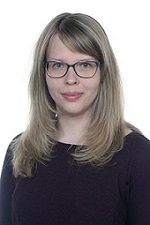 Anna-Kaisa Ylitalo defends her doctoral dissertation in Statistics ”Statistical inference for eye movement sequences using spatial and spatio-temporal point processes”. Opponent Professor Peter J. Diggle (Lancaster University) and custos Academy Researcher Matti Vihola (University of Jyväskylä). The doctoral dissertation is held in English. The dissertation is among the first studies to employ point process statistics for eye movement data in order to understand its spatial nature together with the temporal dynamics. Read More.